It can be hard to identify conferences that are attendee-centered with great networking and educational opportunities. No matter what you’re looking for, our list is sure to help you pick the right conference. Now, let’s check out the list! Where: San Diego Convention Center, California. Started in 2017 this is probably one of the biggest social media conferences in existence. With, an estimated 7000 social media marketers attending this is truly a mega-conference. With the tracks available at this event, we should all be grateful for the virtual ticket option. The virtual ticket will only give you a slice of all the education, knowledge, ideas that are available in the 120 keynotes, conferences, and workshops covering all aspects of social media, from community to advertising. There is an entire track devoted to Facebook Ads with 10 different talks from experts like Jon Loomer. In other tracks you’ll hear Mari Smith sharing wisdom on organic Facebook reach; Jay Baer will be there to help you turn customers into marketers; Andy Crestodina will give you the rundown on Google Analytics and how to make the numbers actionable. The event networking surpasses every other event in this list. Indeed, there is even incredible pre-event networking opportunities with online groups set up in the build up to the big event. Once you get to the event you will find the networking plaza is the perfect place for you to meet other social media professionals. With color coded tables you will be able to flit between the most interesting subjects. Where: Marriott Marquis Atlanta, Georgia. Price Range: Tickets are discounted until April. At the time of writing this article, the price for All-Access is $1290 rising monthly to $2290 in the month before the event. The Shake-Up pass starts at $995 and rises to $2095. This is another big one out of North America that runs over 3 days. If you are looking for a conference with plenty of learning opportunities then you should consider The Social Shake Up. The speakers have been pulled from a range of companies including Lego, Cicso, Facebook, IBM, and Arby’s. As mentioned, the speakers are diverse which is reflected in topics covering all the main platforms, but also content types and approaches. With valuable workshops on crisis management and social media on a shoestring budget, this is a great conference to visit. You will also get a jumpstart on content forms that will help propel you and your brand to the top: video, podcasting, visual storytelling are given focus during this conference. Perhaps most importantly, for entrepreneurs, this is one of the social media conferences which will help integrate your social efforts with wider business goals. There’s a lot on offer for non-marketing professionals making their first move into social. Social Shake Up is a strong conference with seasoned professionals also well represented. The famous networking sessions will be a good opportunity to connect with them and build relationships and knowledge. professionals over good, Atlanta food. 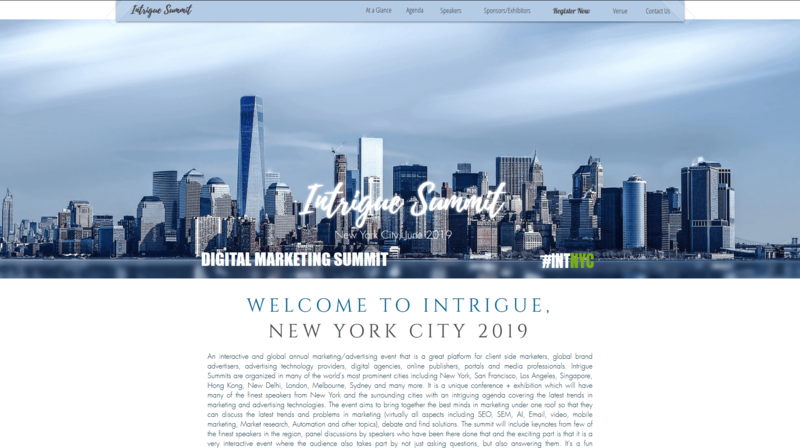 The first thing you will notice is that Intrigue Summit is an event for digital marketing specialists with social media enjoying some coverage. However, there are two reasons why this event should still appeal to you. The sessions are organized in to Q&A sessions with multiple subject matter experts. This means over 200 experts will share their knowledge on the day. The 2019 sessions are particularly valuable for entrepreneurs interested in expanding their social media efforts: branding and design; mobile and video marketing are just three of the sessions you’re sure to enjoy. You will also be impressed with the communication at Intrigue; audience members are encouraged to discuss, debate, and suggest. This means that the previous years’ registrants, like Microsoft, Facebook, Google, are actually a selling point. The prices are also more managable which translates into the most outstanding educational ROI of all the social media conferences we have considered. Price Range: $200 off until the end of 2018. Conference Pass $245. Plus Pass $345. Premium Pass $445. Platinum Pass $995. A caveat to this entry is that Seattle is the first Digital Summit event of the year. This is a conference that travels with events all over America. 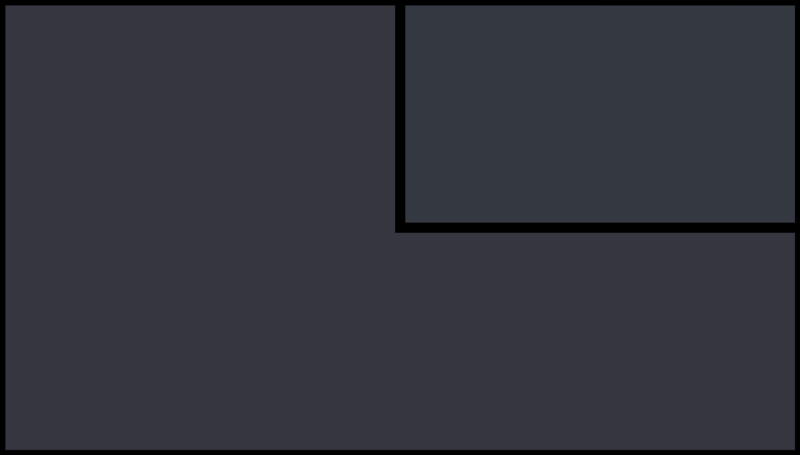 If you can’t make it to Seattle then check out the website footer which has links to all locations for 2019. 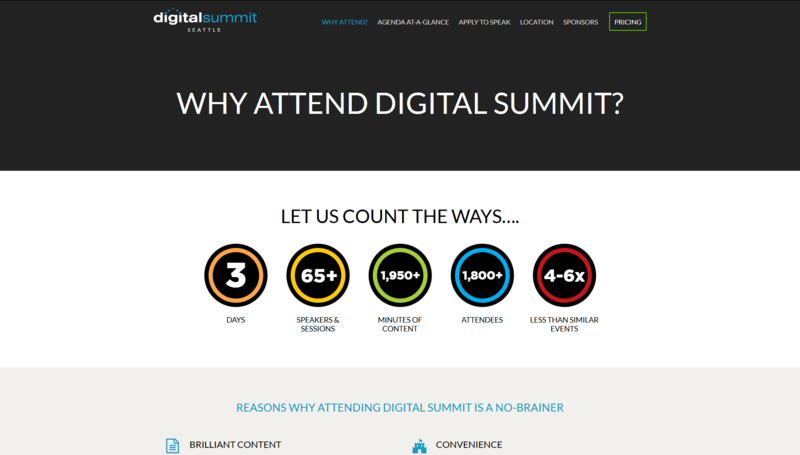 Generally, Digital Summit events attract around 800-1000 people to 50 sessions and speakers. This is a good balance and will give you a chance to learn from experts from diverse companies like The Onion, Sparktoro, Airbnb, Slack and more. Similar to the other social media conferences, Digital Summit has a strong emphasis on the marketing ecosystem and current trends. So, for entrepreneurs this represents a great opportunity to get up to speed with analytics, mobile, social as well as brand storytelling, strategy, and content. What’s more you also have the opportunity to access presentation slides and recordings for a year. Price Range: Registration is free. They do offer keynote priority passes for £20 + VAT per session which guarantees you a spot and quicker entry into the keynote. 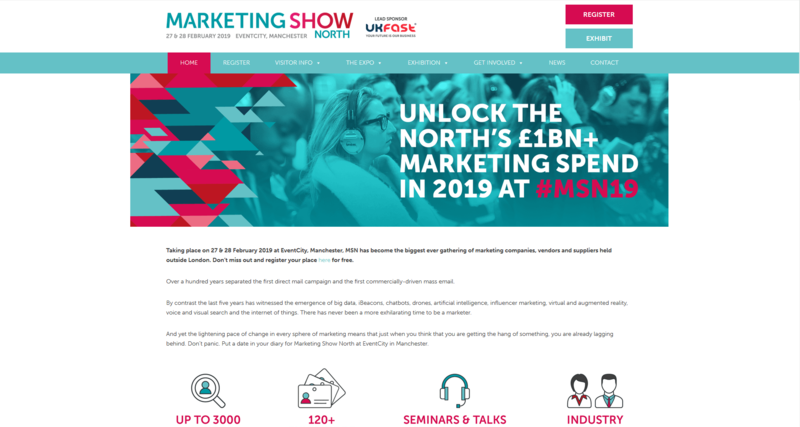 There’s a strong future vibe to Marketing Show North with much emphasis placed on helping marketers and entrepreneurs keep pace with developments in technology and how they relate to marketing. You can expect to see virtual and augmented reality alongside drones, AI, and chatbots. As you’d expect this means a diverse range of influencers and thinkers from fields like media, creative, digital, and marketing. This gives you a chance to learn from key influencers and experts in smaller case study driven seminars. There will also be a strong focus on future marketing trends, technology, and innovation in the 8 keynotes held over the 2 days. For UK based entrepreneurs this is one of the must-do social media conferences for learning and awareness. Price Range: Early bird special £171 available until 1st December, 2018. Full price tickets are £350. This is a social media conference run by Andrew and Peter, also known as the Content Mavericks who run the marketing membership site Atomic. If you check out the website you will immediately see that this is completely different from the other social media conferences on the list. The focus of the conference is on learning and implementation. Every talk is accompanied by an implementation plan to help attendees cement ideas and move forward with them. This will be followed up with an online implementation workshop in the week after the event. The event places a premium on engaging speakers with verifiable experience in a variety of areas. For entrepreneurs the experience of brand building from Chris Ducker will be particularly valuable and help attendees make the most of the video marketing talks that follow. There’s also essential teaching on 2019’s biggest social trends like Facebook Ads and Messenger Bots. Price Range: From $1,999 for the keynotes and breakouts – $2,989 for everything. This is probably the only event that is geared towards senior-level marketers with presentations coming from communications directors at Fortune 500 companies. You will immediately notice that the presentations are skewed towards strategy and current trends; storytelling receives its own track at this event and strategy is consistently represented in presentations. There are even a few presentations for managers and team leaders to help them organize the most effective team. 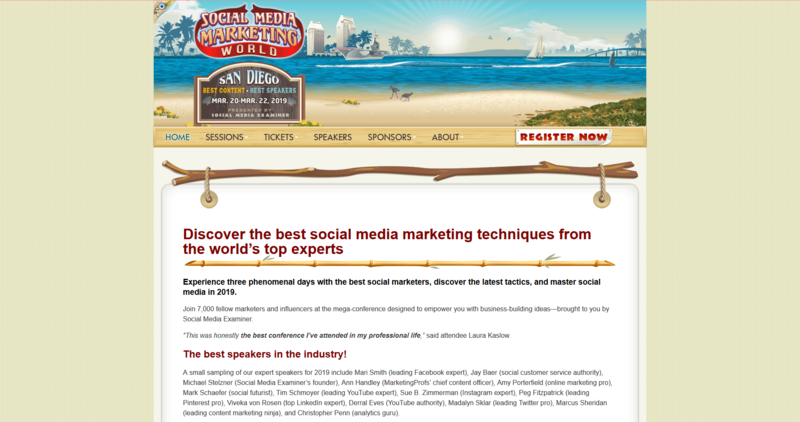 If you’re on the verge of scaling up then you should be sending your social media manager to this conference. With talks focused on content accelerators and virtual reality this is a conference that helps you move to the next level. 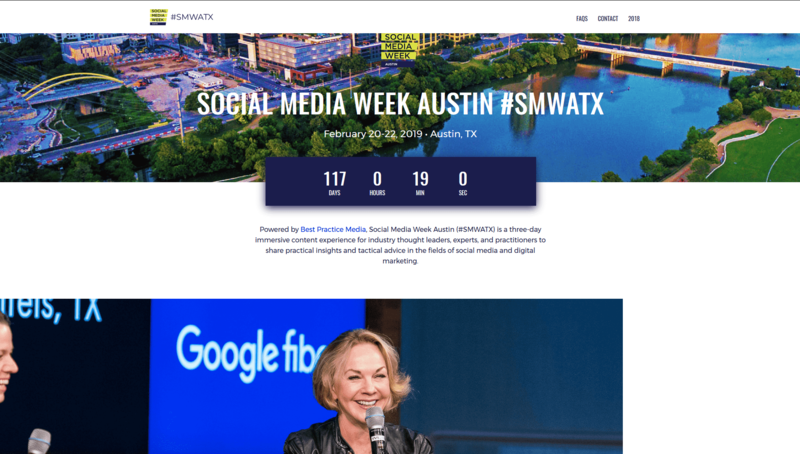 Social Media Week in Austin will bring together over 100 speakers who will share both their experience and knowledge with an audience of over 100 people from more than 50 countries. If you’re looking for takeaways and actionable tips for video and performance then this is a must-attend conference. Molly Mahoney is a professional performer who will deliver a presentation designed to help entrepreneurs build their confidence in front of camera. It is one of the few social media conferences openly acknowledging the downside to social media. We all know that bullying and harrassment have been able to flourish on the networks, but this is the only conference encouraging us to take action. The conference will encourage attendees to consider how they tell stories. Creators share the platform’s burden when it comes to controlling and minimizing hate speech, fake news, bullying, and so on. Social Media Week is a model for how social media conferences will appear in the future with a commitment to creating meaningful content that also helps to improve the platform. 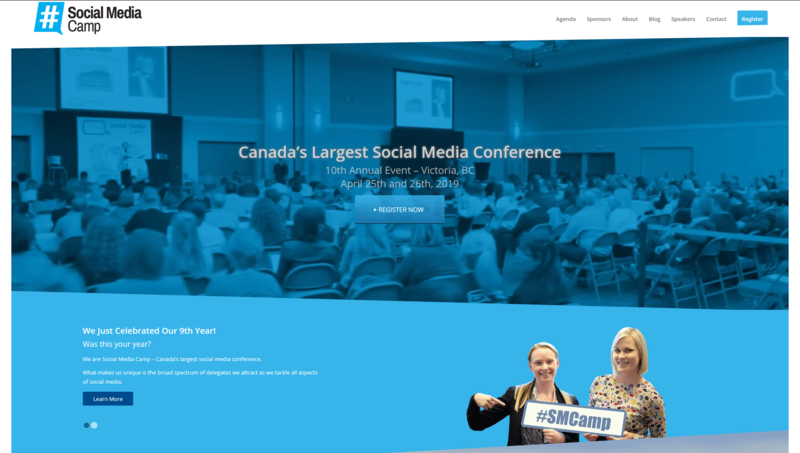 Now in its tenth year, Social Media Camp is one of the oldest social media conferences on this list. It is also Canada’s largest. It works hard to uncover the cultural impacts of social media while also offering marketers an opportunity to improve their skills. If you are interested in the broader policy implications of social media then this is the best conference for you to attend. Far from blindly celebrating social media, this conference promises to look at the darker side of security and personal safety. This is another great conference for entrepreneurs because of the efforts to attract the widest range of delegates in North America. With people coming from multiple sectors from all over the world; the networking on offer is second to none. Perhaps more importantly, Social Media Camp offers a unique benefit with their coaching initiative that promises to help beginners wrap their heads around the information they receive. The social media magicians will take the time to help you find the best track for your business interests, and clarify any confusion over the content. 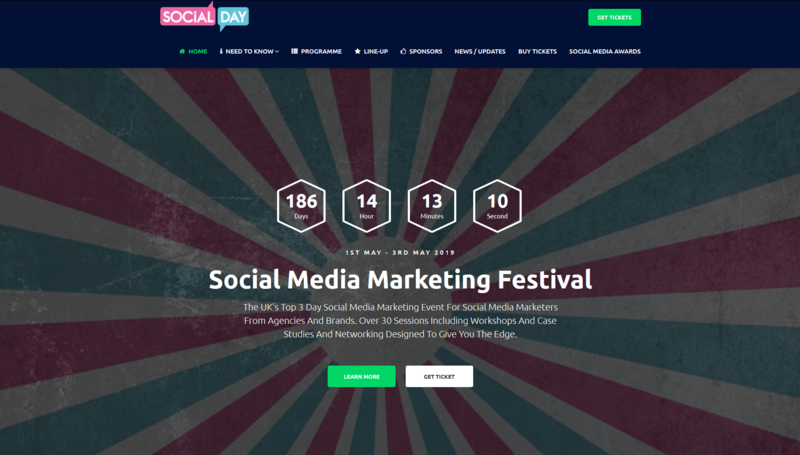 If you are interested in the breaking edge of social media technology then get to London for Social Media Day. The first day’s presentations are all focused on disruptive technology and its impact on social media. If you have any interest in marketing or building a product that will last multiple generations then virtual reality and AI are two technologies you need to embrace. Social Media Day launches into these two subjects on the very first day which means you could just attend one day and be ahead of your competitors. Competition and noise are two themes that run through the entire conference with presentations focused on how to create the best content for your audience across channels. This is one of the only conferences to almost ignore Facebook. Instead the emphasis falls on our favorite channel, Instagram, as well as YouTube and even LinkedIn. If you manage to make it to Social Media Day, then you will be lucky enough to acquire content creation tips that are about the fundamentals of storytelling which are quite flexible when it comes to audience and channel. If you’re an entrepreneur ready to challenge the established order then Social Media Day, with its focus on disruption, is one of the essential social media conferences in 2019. There’s little doubt that social media networks are one of the most powerful channels in the marketer’s book. The ability to easily connect with an audience makes it an essential tool in the entrepreneurial kit. However, these networks are also quite noisy and competitive; the more knowledge you acquire the better placed you are to make yourself stand out from the pack. 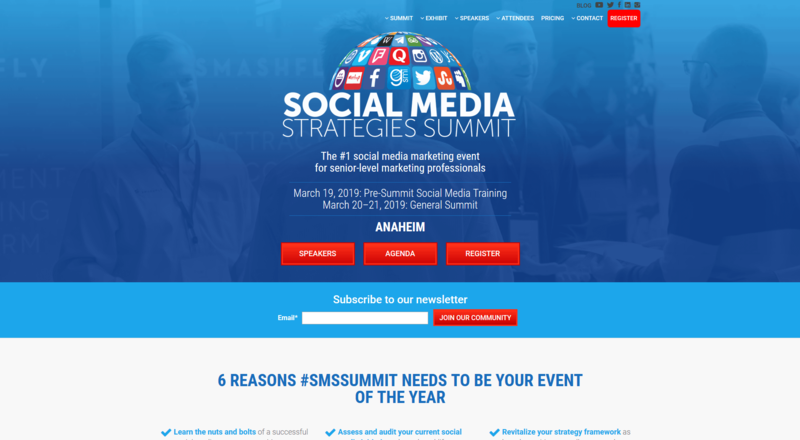 Our sneak peek into the best social media conferences for 2019 is here to help you plan ahead and make the most efficient use of your time. Each of the conferences holds a unique appeal for an entrepreneur and should be considered in terms of your own goals. Having access to experts in the field can help you become more enthusiastic about marketing your business or product. What’s more, the conferences give you a chance to build relationships with other entrepreneurs and marketing wizards. When you’re building a business this kind of tight-knit support network can help you continue your development long after the conference is over. If we missed any social media conferences you’re particularly excited about, let us know in the comments.